Conor Maynard closes his set with 'Turn Around' at The Jingle Bell Ball 2012. 21. 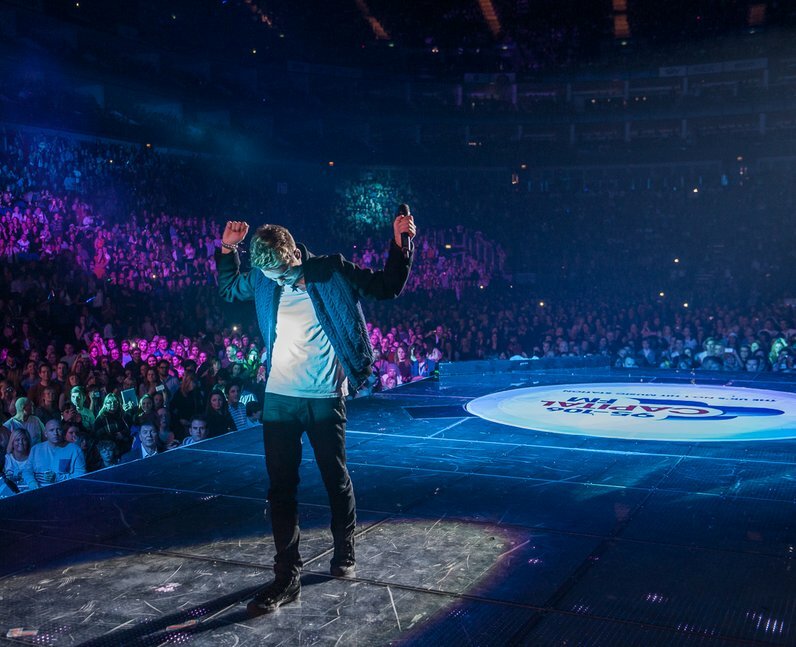 Conor Maynard closes his set with 'Turn Around' at The Jingle Bell Ball 2012.